We believe that when it comes to design, simpler is better. 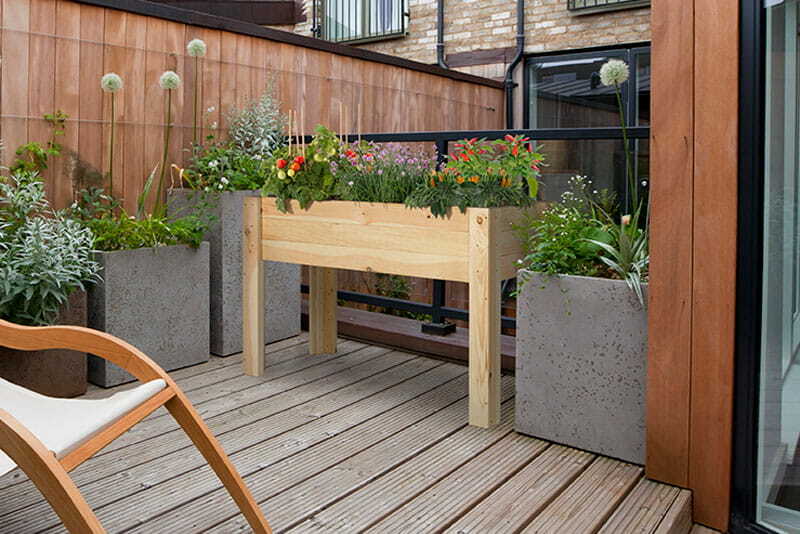 And our wooden raised garden bed really couldn’t be simpler to put together. 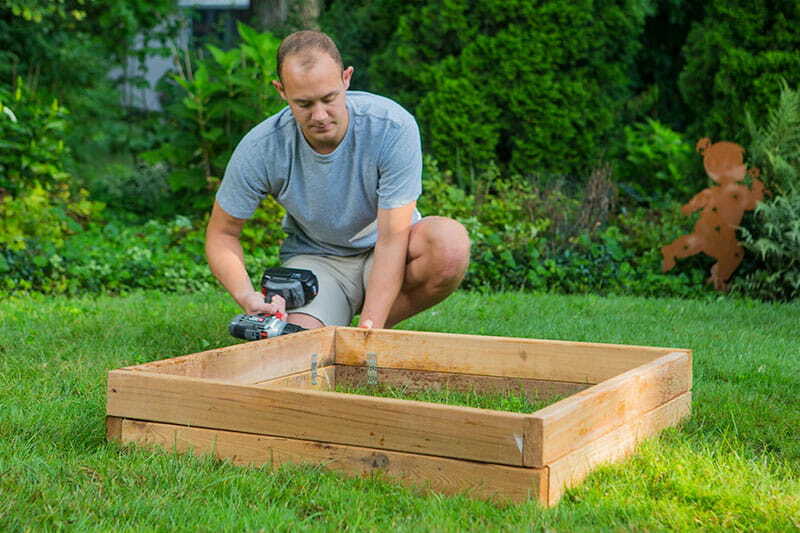 You can build this garden bed in under ten minutes and the only thing you’ll need is a power drill. Unpack the wood components and hardware. There are four sides (which are precut and predrilled, by the way) and eight Phillips head screws. Place two sides together to make a corner (metal plates facing inward). Drive screws into predrilled holes to connect the two sides. 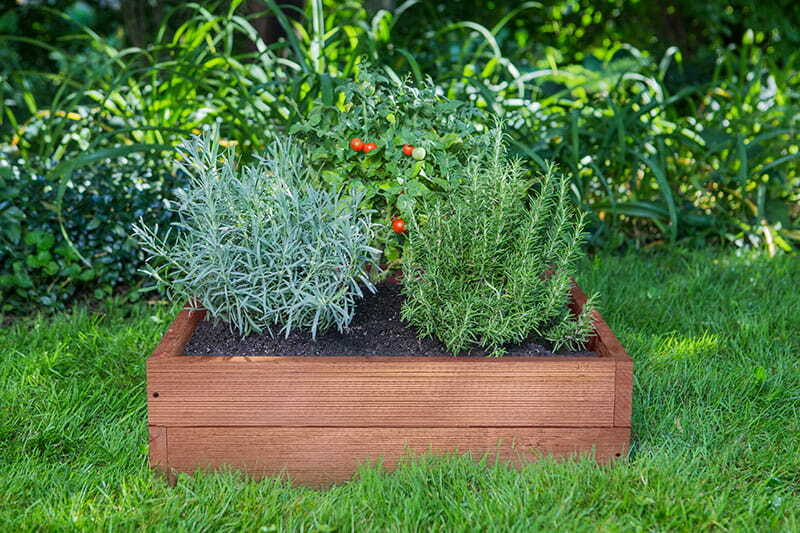 Repeat with remaining sides to complete the raised garden bed. Easy, right? 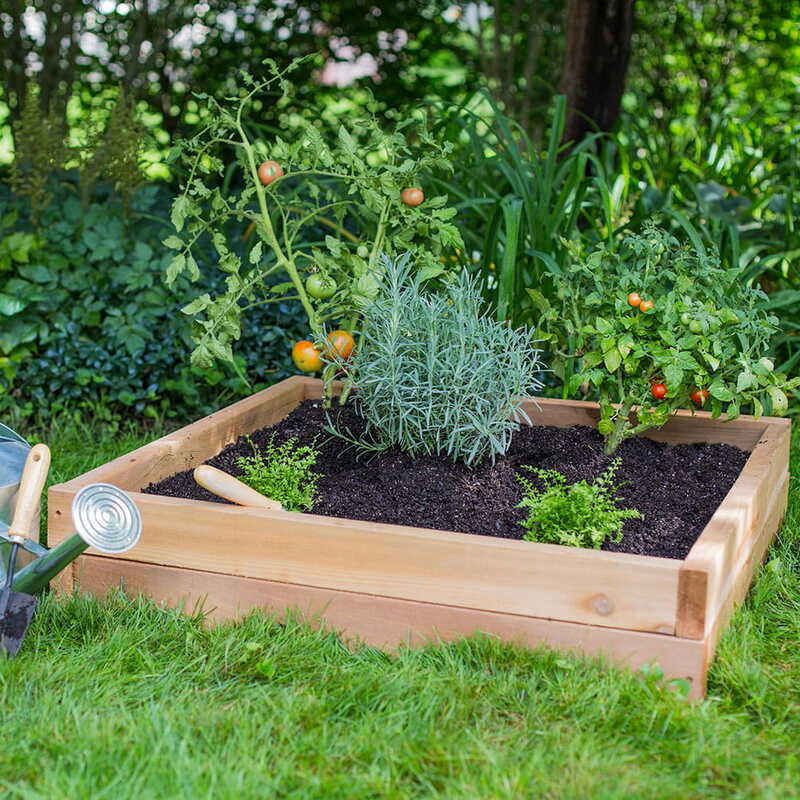 Now all you need to do is find the perfect location for your raised garden bed and jump right into planting. Enjoy! 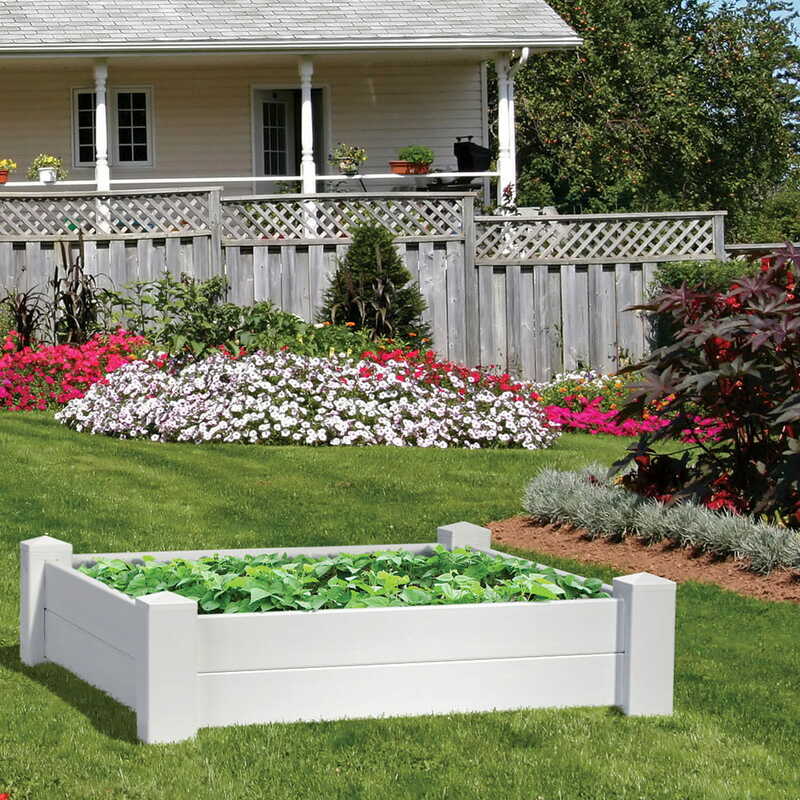 We offer our easy-to-assemble wooden raised garden beds in two styles - rustic pine and cedar. Check out our options and find our where to buy here!